3663 198 Street in Langley: Brookswood Langley House for sale : MLS®# R2349934 White Rock, South Surrey and Langley Real Estate Specialist! Very well maintained 5 bed/3 bath home on 1/4 acre lot in desirable Brookswood! 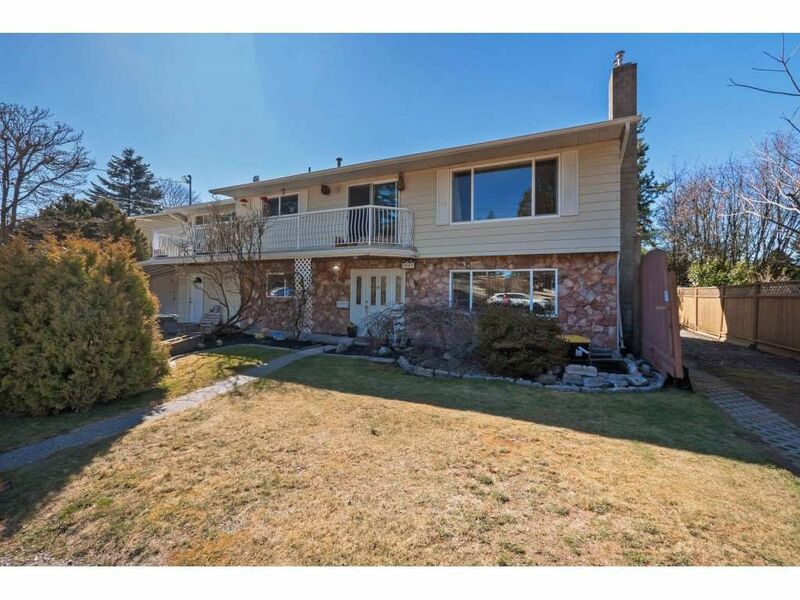 This 2,600sq' home features 3 bedrooms up incl master w/ensuite, laundry and a large south facing sunroom/family rm with doors leading to both the front & rear sundecks. The spacious, updated kitchen features a large peninsula and is set up for either gas or electric oven.The bright, open living rm features a gas FP and sliding doors to balcony. Downstairs are 2 bedrooms, kitchen area, rec rm, full bath, laundry room and rec rm. Upgrades incl: Newer roof, vinyl windows, HW tank, extra blown-in insulation, electrical & panels & newer septic field. A huge double garage/workshop with water & 220, large lower sundeck with 40amp panel for hot tub and plenty of additional parking, round out this perfect family home!